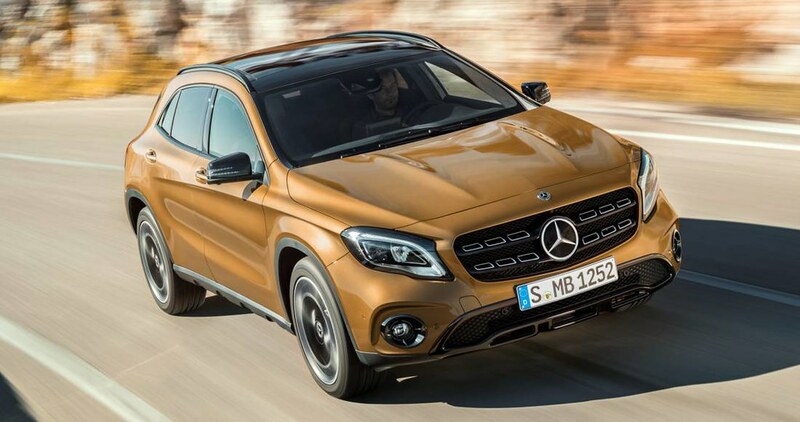 Mumbai: The country’s largest luxury car maker Mercedes-Benz India today further strengthened its SUV segment with the launch of its luxurious compact SUV, the new GLA. 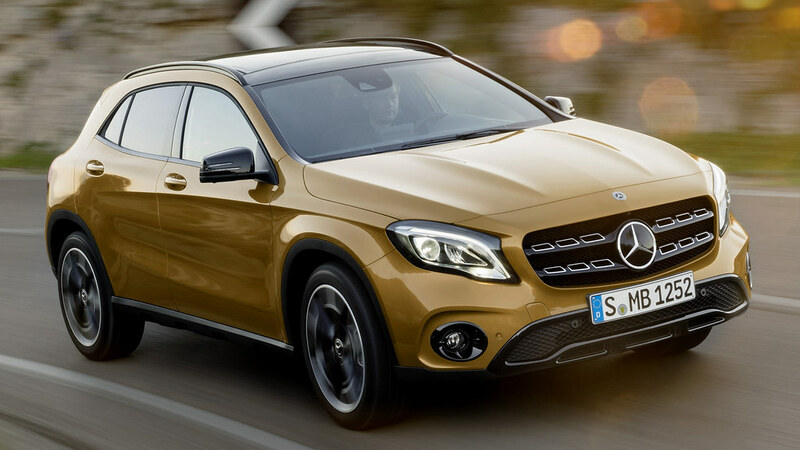 After creating a mark for itself, the new GLA comes with an even more powerful appearance and host of new features. 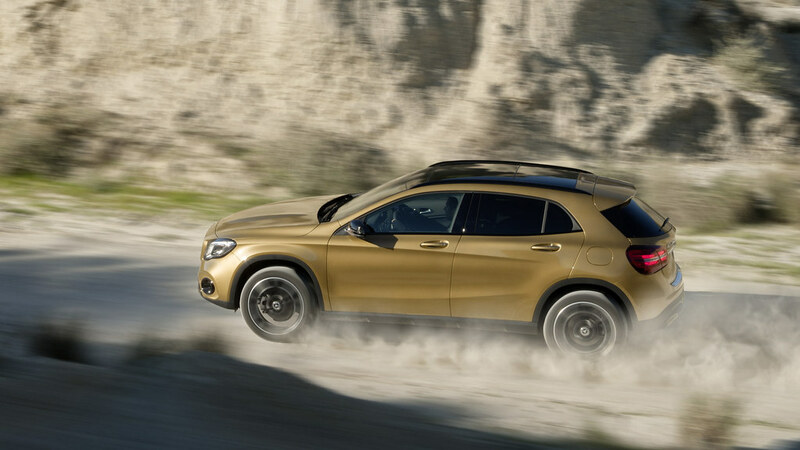 The new GLA is progressive and sportier with expressive design and revamped safety features to match the high standards of Mercedes-Benz. 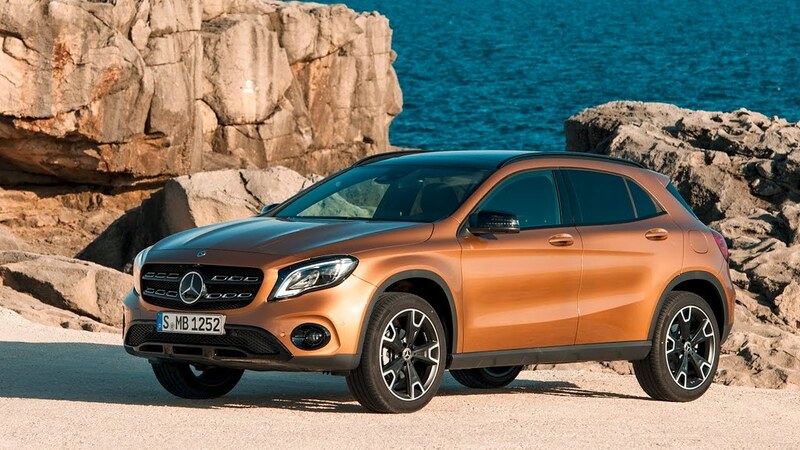 With the new GLA, Mercedes-Benz India is offering a versatile range of products aimed at a young, successful and dynamic customer base, which increasingly prefers a Mercedes-Benz. 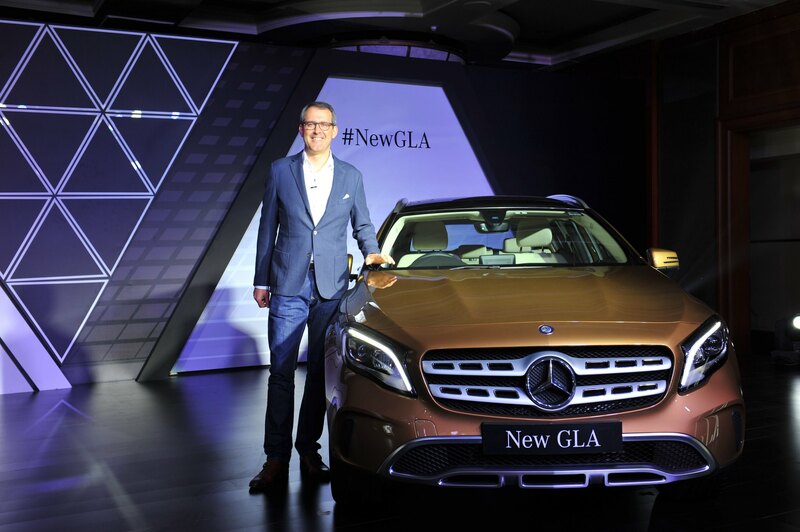 The new GLA was launched by Michael Jopp, Vice-President, Sales & Marketing, Mercedes-Benz India in Mumbai today. 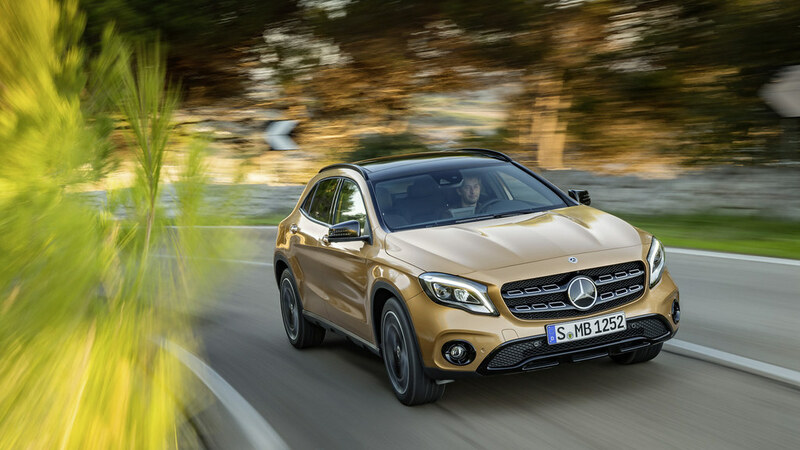 In line with Mercedes-Benz tradition of making the safest cars, the GLA achieved the maximum 5 stars in Euro NCAP’s safety ratings. 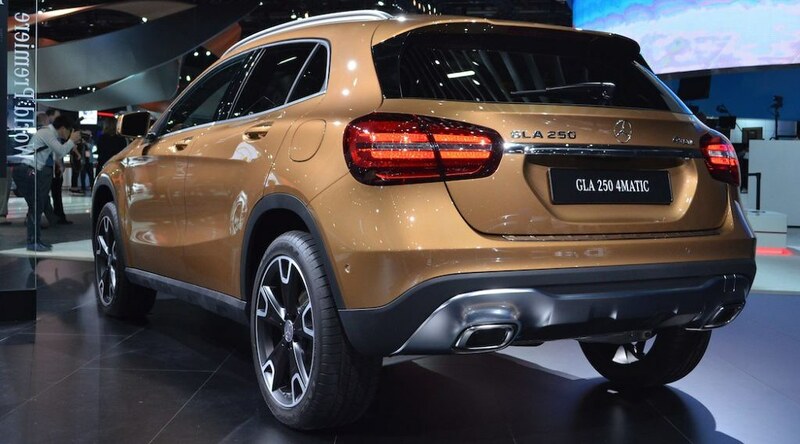 The GLA offers the maximum number of 6 airbags in the segment. During a collision, the airbags help to protect the head and torso of the driver and front passenger. In addition they stabilize the entire body. This can reduce the risk of severe injuries in an accident. Activation is suited to the severity of the impact. 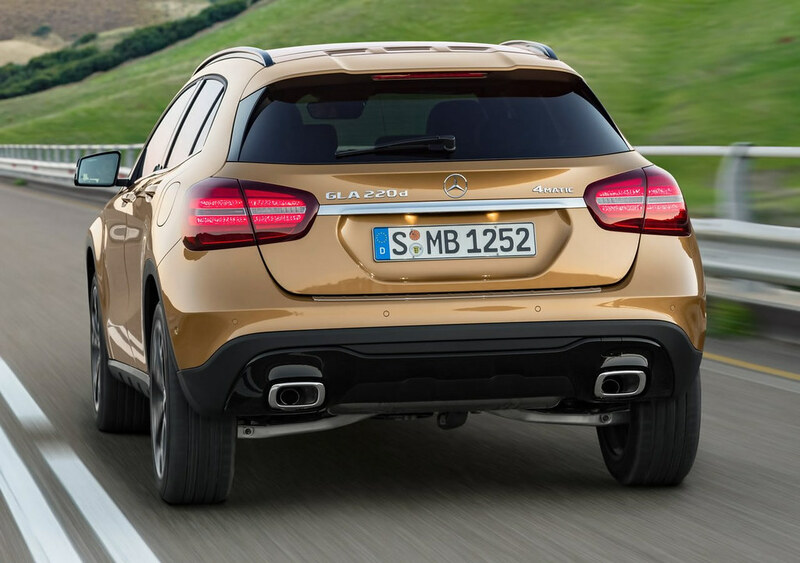 Various Driver Assistance Systems, such as Hill start assist, ESP, ASR, BAS are standard on the GLA 220 d 4MATIC. They will support the driver by stabilizing the car on difficult, wet and slippery terrain. Additionally these assistance systems will monitor and optimize traction just as required. The production facility now carries an investment of INR 1000+ crores and has the largest installed production capacity for any luxury carmaker in India. Mercedes-Benz India also has the largest network spread amongst any luxury carmaker, with presence in 41 Indian cities through 86 outlets. Through the exclusive AMG Performance Centres located in 5 metros including Delhi, Mumbai, Hyderabad, Bangalore and Pune; the AMG performance sub-brand of Mercedes-Benz also boasts of a strong retail network presence in the country. Mercedes-Benz India’s flagship programme, ‘My Mercedes, My Service’ launched in 2016, aims to completely redefine the after-sales experience by digitalizing service process and create unparalleled benchmark in the luxury car service domain. The launch of ‘Mercedes-Benz Approved Tyres’ in February 2017, and the ‘Advanced Assurance Program’ in May 2017, is also integral to the ‘My Mercedes, My Service’ campaign. 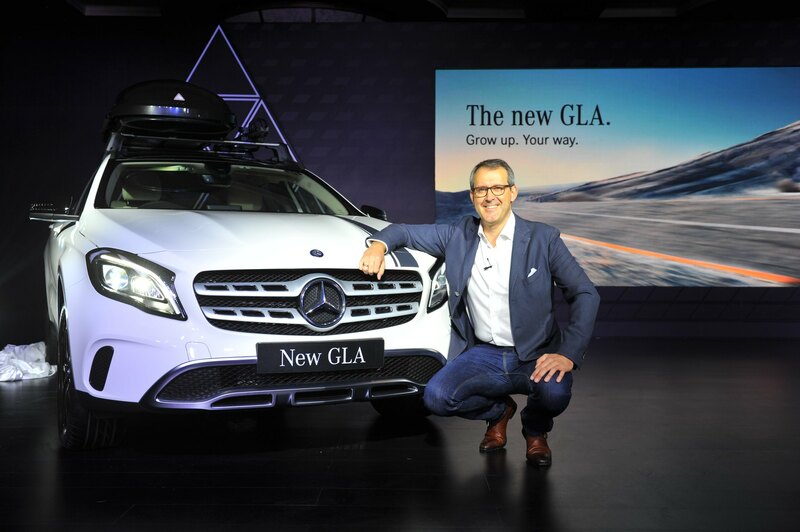 ‘My Mercedes, My Service’ aims at enhancing the customer’s vehicle ownership experience manifold, making after-sales experience as the new differentiator in the luxury car segment. 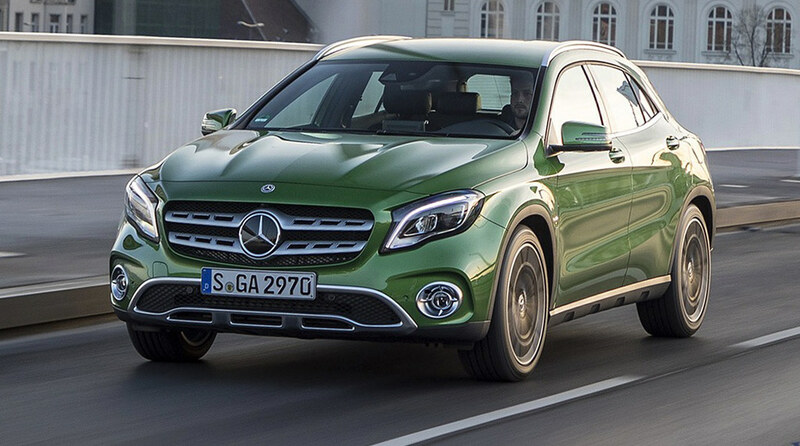 With the use of big data and in-depth knowledge of the driving pattern of Indian customers, Mercedes-Benz has been able to drive successfully, low cost of ownership for its customers. 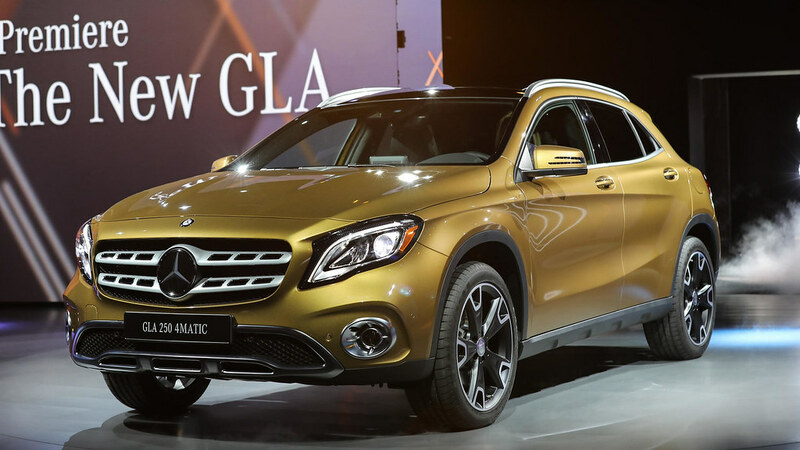 The CKD GLC was the 9th product added to Mercedes-Benz’s local production portfolio. Completely Built imported cars portfolio includes the A-Class, B-Class, CLS, E-Class Cabriolet, S-Class Coupé, C-Class Cabriolet, S-Class Cabriolet and the S 600 Guard a range of other Guard vehicles etc. 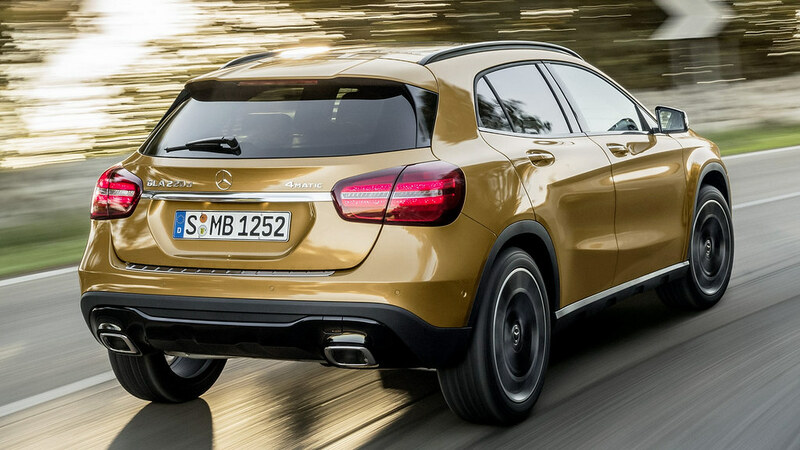 The product portfolio also comprises the iconic off-roader Mercedes-AMG G 63 as well as a wide range of other Mercedes-AMG performance cars like the AMG CLA 45, AMG C 63 S, AMG S 63 Coupe, AMG S 63 Sedan, AMG GLA 45, AMG GLE 43 Coupe, AMG GLS 63, AMG GT S sports car, AMG SLC 43 and AMG C 43. 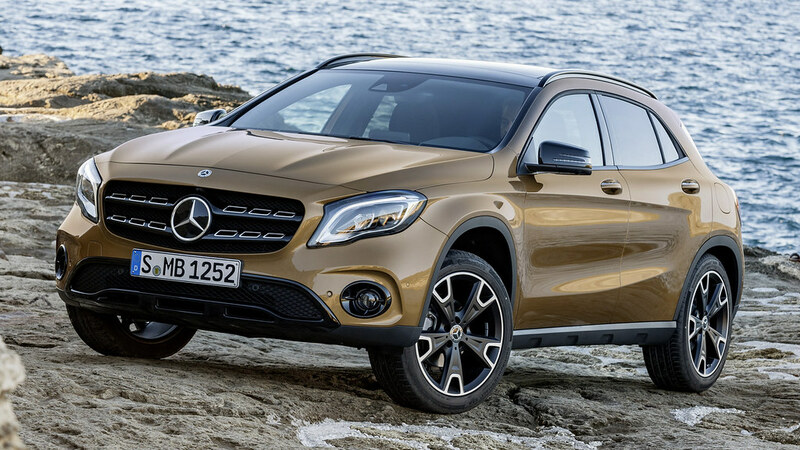 Mercedes-Benz India registered the quarterly sales of 3650 units in the January–March 2017 period despite facing multiple market challenges. In 2017, ‘One Team, One Goal’ will be Mercedes-Benz’s philosophy, towards achieving best customer experience. The company will have fascinating product introductions, innovative luxury retail experience, value driven finance programmes and innovative after-sales service experiences. With ‘One Team, One Goal’ philosophy, Mercedes-Benz India will continue the ‘winning’ momentum it has created for itself in the diverse Indian market.